Providing you the best range of double cone blending machine, mixture machine, mild steel food grader machine, sautiner machine, commercial wet grinder and vegetables cutting machines with effective & timely delivery. Blessed and supported by the team of adroit professionals, our company is considered as one of the eminent manufacturers & exporters of Double Cone Blending Machine. Manufactured as per international quality standards using quality raw materials, these blenders are known for their smooth function, durability and less maintenance. 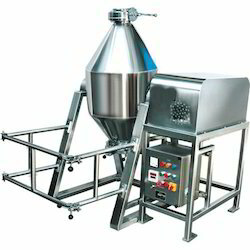 Our offered range of Double Cone Blending Machine is commonly used in various industries for mixing of free-flowing solids in granular or dry powder form. Moreover, clients can avail these blenders from us at market leading prices. 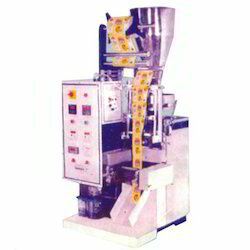 We are offering a wide range ofMixture Machine to our valuable clients. We have developed a sound production unit, helps us to manufacture and export a quality range of Mild Steel Food Grader Machine. This machine is used in flour and rice mills to screening grains. 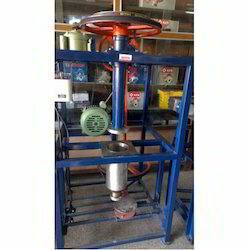 To manufacture this machine, our diligent manpower uses finest quality mild steel, obtained from reputed vendors. Highly demanded in the market. Designed and manufactured to perfection, our company is considered as one of the renowned and preeminent manufacturers & exporters of Sautiner. We are committed to offer quality range of products, so we use quality tested base materials during the manufacturing process. For handing solids, powders, semi solids and liquids, Sautiner is commonly used in food processing, chemical and medical industry. Owing to their easy installation, high operational fluency and durability, these are high in demand across the market. 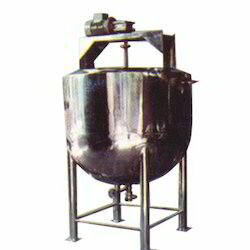 Two horizontal stirrers rotate inside the flat-bottomed vessel with minimum clearance. The stirrers rotate with minimum clearance inside the vessel ensure complete-coverage of side and bottom walls. Provision for fixing teflon blades is givenwhen close wiping is required. bottom discharge valve enables easy discharging by turning the handle in right angle. Thermal insualtion is provided to the side and bottom. Either thermic fluid or steam can be used as heating media. The bottom of the vessel is flat. Total bottom will be heated evenly. Gerabox and motor is fixed below the vessel to avaoid and chances of contamination from drives. Hollow input and hollow output gearbox used to avoid couplings to minimise the maintenance. 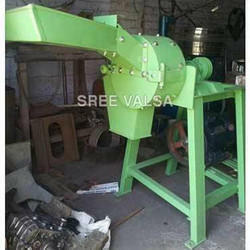 Sree Valsa Engineering Company is the reckoned company engaged in manufacturing and exporting of Commercial Wet Grinder. We use quality tested raw materials during the manufacturing of these grinders to ensure that the products conform to the international quality standards. These are extensively used in commercial areas like hotels and restaurants for grinding purpose. 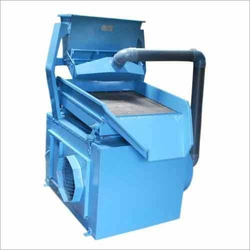 Our offered Commercial Wet Grinder is widely demanded across the market for its long functional life, continuous operation and supreme quality. Bonzun's Tilting Commercial Wet Grinder is a specially designed compact and sleek machine for hotels and commercial establishments to save maximum space and ensure hygienic standards. Fitted with a unique cylinderical roller, it enables complete grinding within minimum time. The attachments of Atta Kneader and Coconut Scrapper increase the operational use of this sturdy machine. 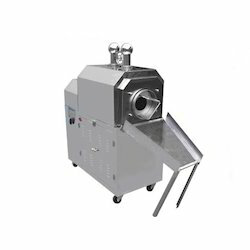 The tilting system enables the grinder to tilt to the most convenient position to emplty the contents into vessels and the lock system helps the user for a strain free operation. Bonzun's Kitchen machine operates at a low grinding speed with a quick grinding mechanism. The time spent for grinding and the power consumption is much less which makes this the most efficient and economical one. Being a prominent manufacturer and exporter, we are providing an innovative range of Vegetables Cutting Machines. Our expert manpower uses optimum quality cast iron and stainless steel, sourced from trusted vendors to manufacture these machines. These machines are suitable for cutting fresh vegetables. We can customize these machines in different technical specifications for clients. Moreover, we offer theseVegetables Cutting Machines at affordable prices to clients. We are offering FFS Packing Machine to our clients. We are engaged in offering our clients a high quality range of Groundnut Roaster that is widely used for roasting groundnuts. 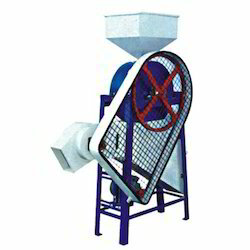 The offered roaster is manufactured using quality tested components and sophisticated technology as per the industry norms. 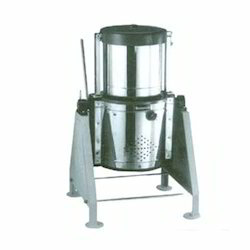 In line with varied needs of our customers, we offer this roaster in different specifications and designs. Our quality examiners test this roaster on varied parameters. We have constructed a sound manufacturing unit, where we manufacture and export a quality range of Ginger Paste Making Machine. This machine is used for making ginger paste used as spices in dishes. To manufacture this machine, our expert workforce uses finest quality cast iron and mild steel. Available in different technical specifications, our Ginger Paste Making Machine is highly demanded in the market. We offer this machine at cost effective prices. We are Offering high quality of Hand Murukku Making Machine. Driven by innovation and technology, our organization is engaged in manufacturing and exporting Banana Slicer. 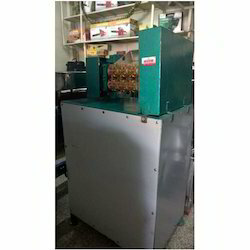 This machine is used for slicing banana into small pieces. Our diligent manpower uses finest quality cast iron and stainless steel, sourced from trusted vendors to manufacture this machine. Clients can obtain this machine from us in different technical specifications as per their requirements. We have installed advanced machines in the production unit that enable us in manufacturing and exporting Garlic Ginger Paste Making Machine. Our expert workforce uses finest quality cast iron and mild steel to manufacture this machine. 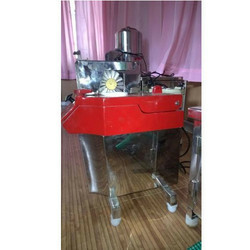 This machine is ideal for grinding and mixing garlic and ginger to make paste. Our company has been successful in winning appreciation from the clients as one of the most prominent names in the trading of Ginger Processing Machine. We are a leading company specializing in the business of manufacturing and exporting a quality range of Groundnut Skin Remover. 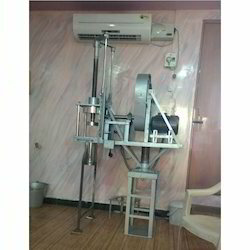 This machine is used for removing skin from groundnuts. Our diligent workforce uses optimum quality cast iron and stainless steel to manufacture this machine. 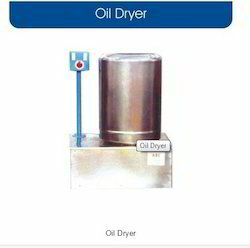 We have been setting benchmarks of success in the market as a prominent manufacturer and exporter of Oil Dryer. This machine is manufactured under the firm guidance of expert supervisors using high quality cast iron and mild steel. 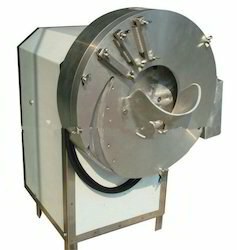 This dryer is ideal to use in food and pharmaceutical industry. We are offering High Output Vegetable Cutter to our clients. We are the leaing manufactuer of the Rice Washer. 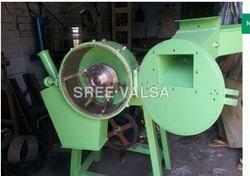 We are offering Wet Grinder to our clients. 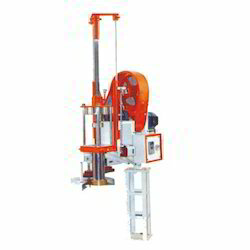 We are offering Murukku Making Machine to our clients. we are one of the leading manufacturer of Andhra Ring Murukku Machine. We are offering Coconut Scraper Machines to our clients. 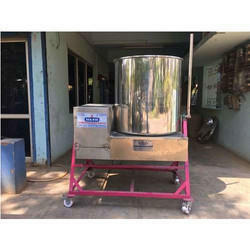 We are offering Namkeen Mixture Machine to our clients. 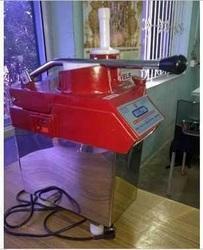 We are offering Papaya Skin Remover Machine to our clients. We are offering Round Kettle to our clients.